Arsenal Discs uses necessary cookies on this site. Arsenal Discs uses preferences cookies on this site. Arsenal Discs and its partners use statistics cookies on this site. 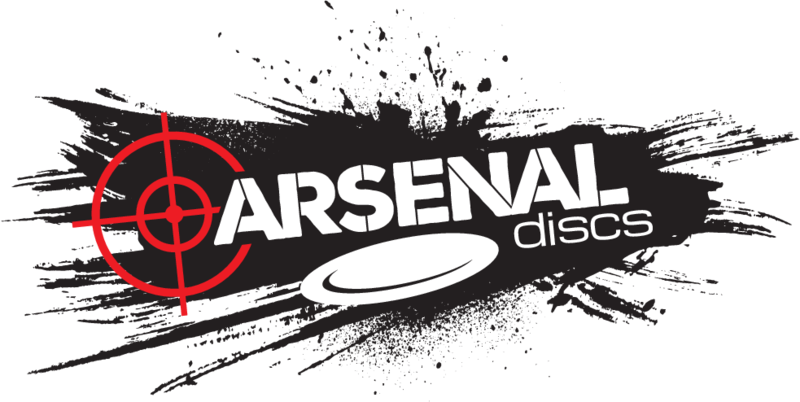 Arsenal Discs and its partners use marketing cookies on this site. There is no advertising other than the Google Adsense box which appears in the footer. For more information on Google Ads please review their advertisement policy page.